Babies are precious, and always growing and changing! 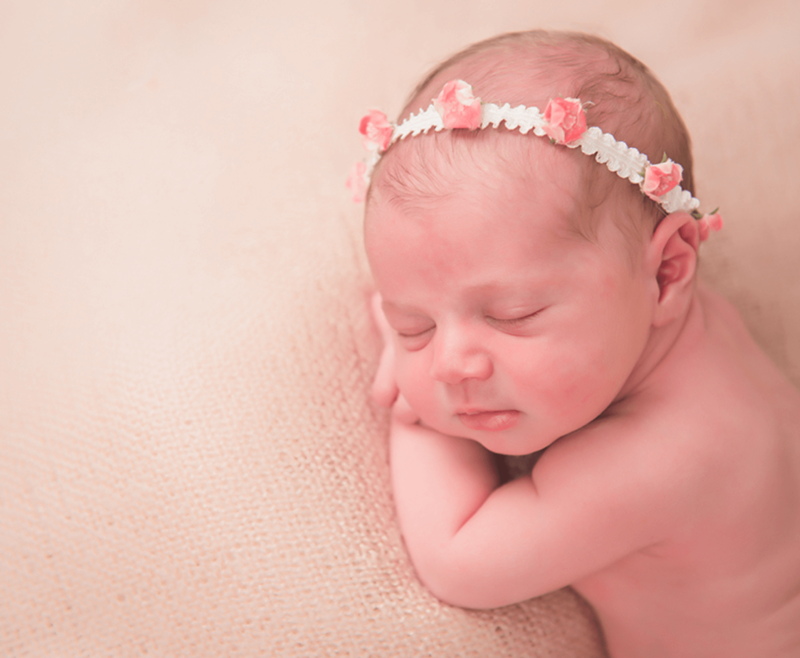 It can be hard to believe that your little angel is six months old already—it seems like only yesterday that your baby was having newborn photos taken in my Nassau County studios, or in a sentimental Long Island or Queens location. By the time your baby has reached six months of age, so much has changed! Between his or her newborn photos and six month photo shoot, your child’s face has become expressive; he or she now smiles and giggles, and may even touch his or her face or kick his or her legs. All of these fun and exciting developments make for wonderfully touching and inspiring six month photos! Edited images delivered on an online gallery. Access to high resolution downloading. You may do whatever you’d like with the images – they are 100% yours. Another exciting new possibility is the use of toys and props! So many of my six month photography ideas come from baby’s own preferences and budding personality, including his or her security blanket or favorite stuffed animal. Long Island is the perfect backdrop for a 6 month photo shoot, which is why I happily travel throughout Nassau County, Suffolk County, and Queens for photography sessions—or invite you here to my studios. With infants, I work to your level of comfort, to ensure you and your child or children are at ease at all times—this is a fun, and memorable experience you will treasure for a lifetime! When your child has six month photos taken, I let the photo shoot unfold natural, observing baby as he or she interacts with the surrounding environment, and gazes curiously at the camera. My art is to make you and your child feel relaxed, while creating beautiful, lasting images using my signature artistic style, and plenty of natural lighting. I suggest parents bring safe objects from home for baby to hold, reach for, and explore—or simply ask me to supply appropriate props and accessories for the big six month photo shoot! The most common questions I receive regarding six month photography ideas are: “What should my child wear?” and “Will we (the parents) appear in the photograph?” The answer to both is that it’s entirely up to you! I always suggest bringing several outfit changes for baby, and for yourself too if you are planning to appear in the photo. I suggest discussing your ideas with me by phone prior to your six month photo shoot, to ensure we are prepared for the big day, whether held in Massapequa, Mineola, Manhasset, or elsewhere in Long Island!